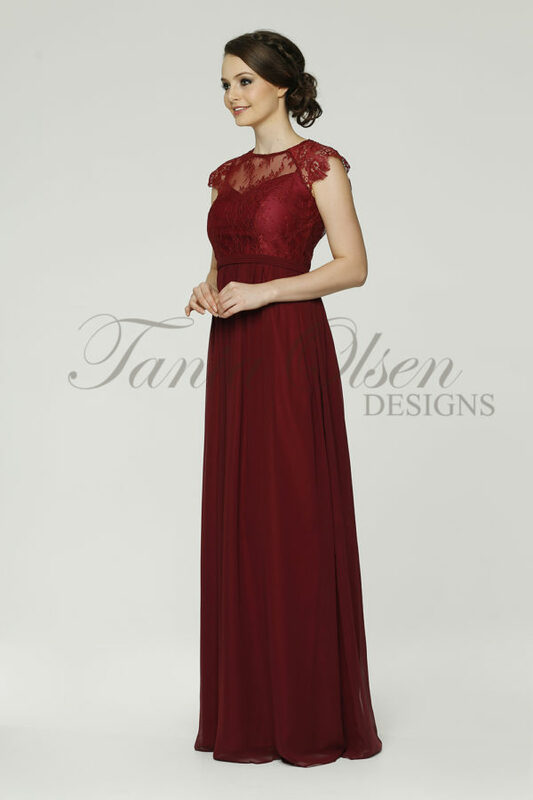 Designed by Australian favourite Tania Olsen, the Silk Dreams Bridesmaid Dress showcases a classic feminine beauty. Coming in five gorgeous colours and fabricated from pure silk, this luxe dress can be worn as a formal or bridesmaid dress. 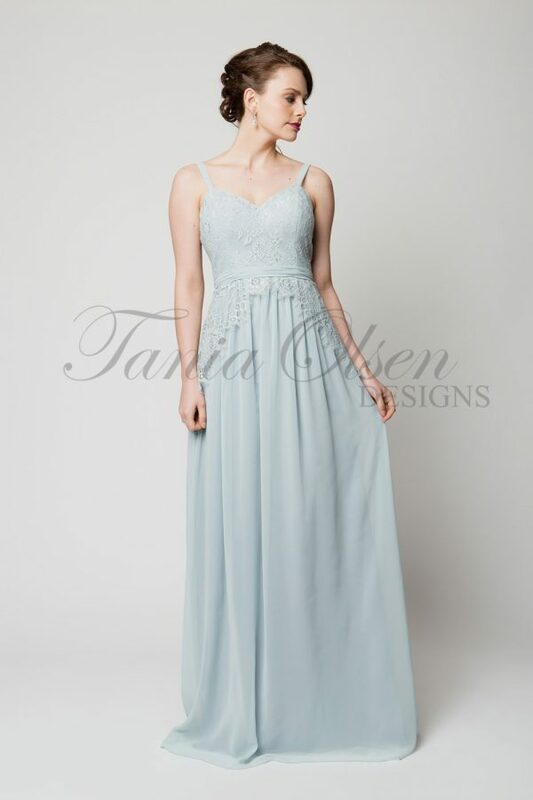 Capture simple elegance and beauty in this stunning Silk Dreams Bridesmaid Dress. This graceful gown encompasses classic glamour, cinching in at the waist line to create strong definition before falling the floor in a 100% pure silk skirt. Adjustable double-strap sleeves allow the gown to have multiple looks, and can be altered for personal preference. A sweetheart neckline is connected to a ruched bodice, with the long skirt featuring a side split. Wear with strappy heels and simple jewellery for a refined evening look. Available in Pink, Salmon, Teal, Emerald, and Red.